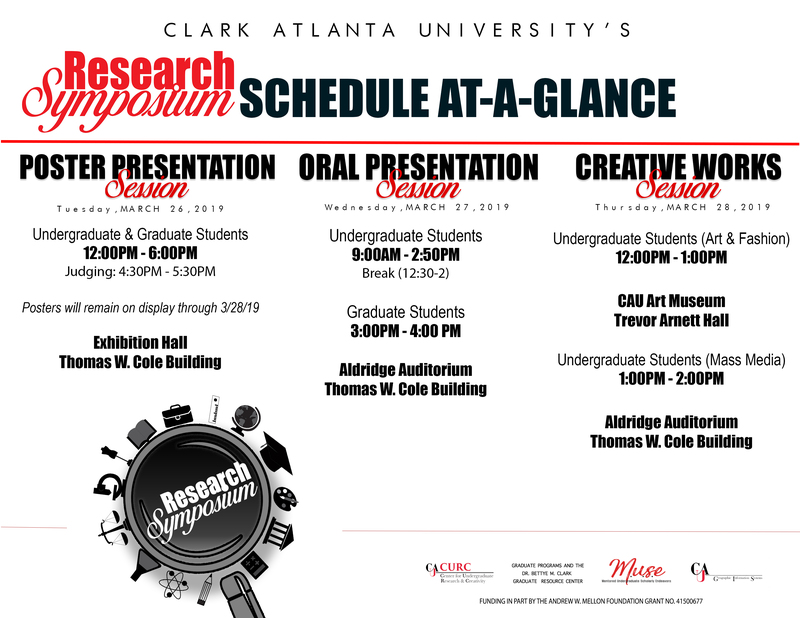 CAU's 4th annual research symposium will be held March 25-29, 2019. Applications are now closed, but we invite all members of the Atlanta and AUC community to attend and participate in the event. 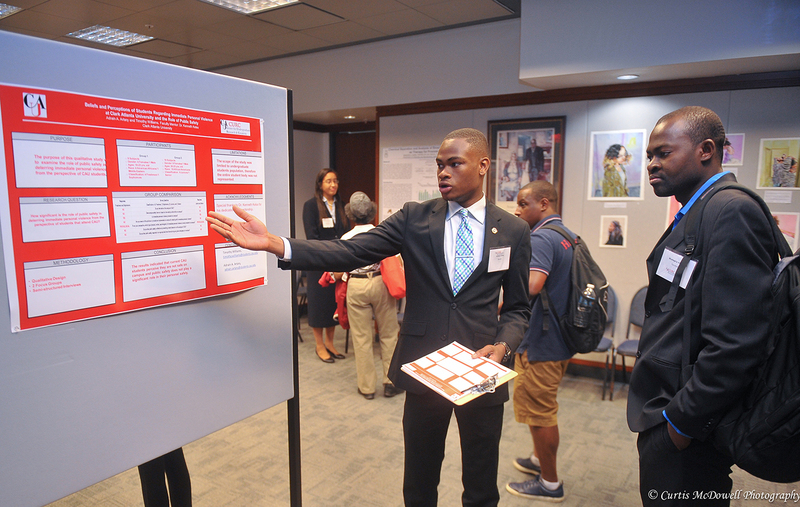 We have received a record number of entries from our undergraduate students! We invite all members of the Atlanta and AUC community to attend and participate in the event. 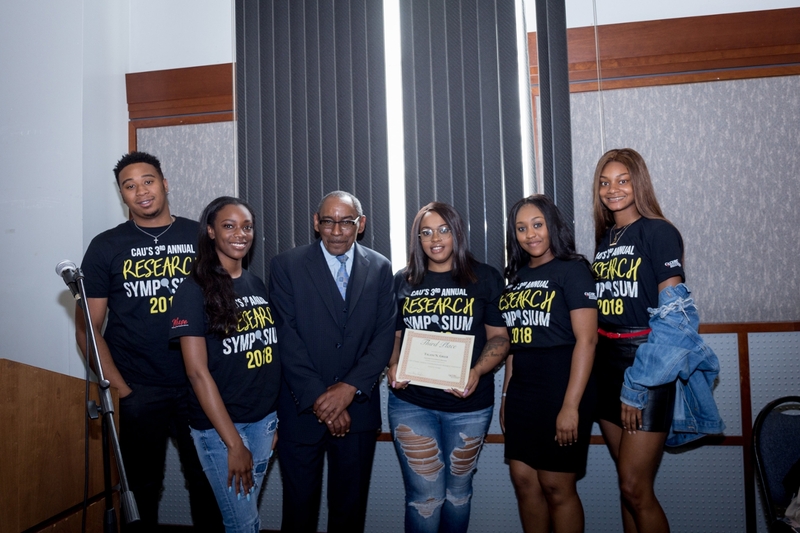 2019 Abstract Booklet can be found HERE. 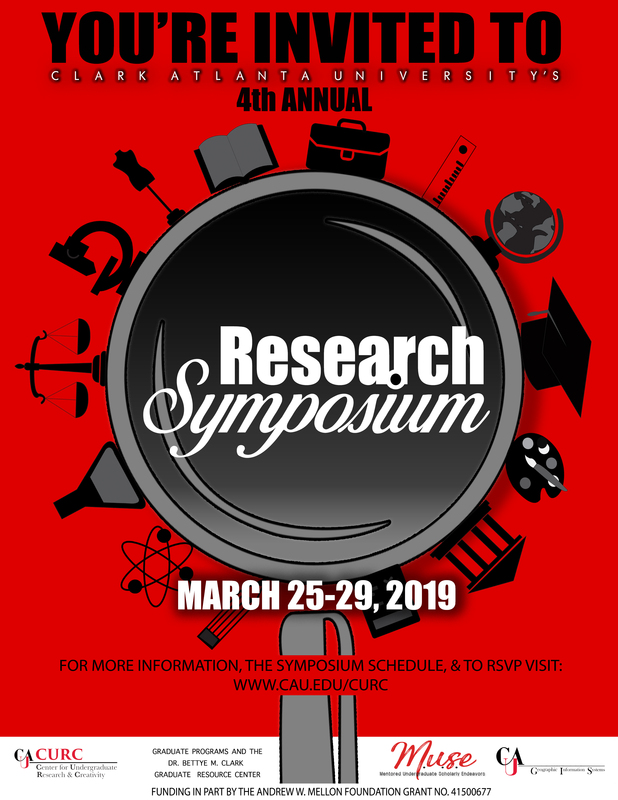 Symposium participants can find information here.